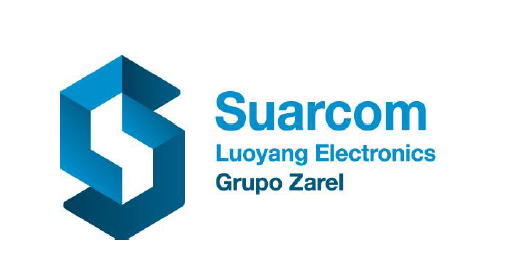 Suarcom Luoyang Electronics Co., Ltd， was stablished in 2004 SUARCOM LUOYANG belongs to ZAREL , a Spanish industrial group with facilities in Spain, Mexico and China, and with representative offices all over the world. 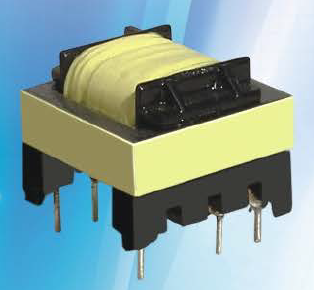 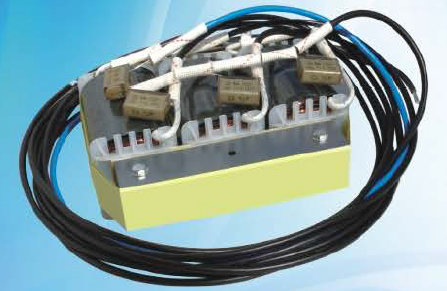 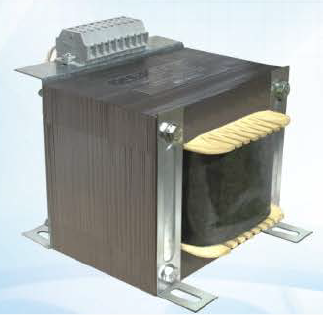 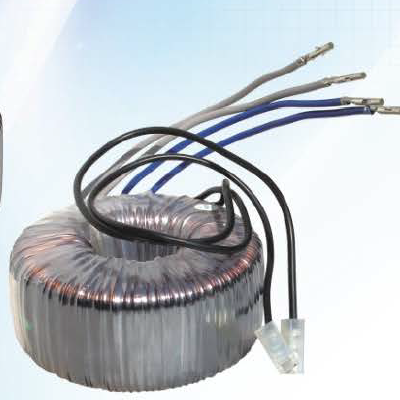 SUARCOM LUOYANG is principally engaged in the manufacture of control transformers , high frequency and low frequency transformer ,single phase transformers ,three phase transformers and reactors. 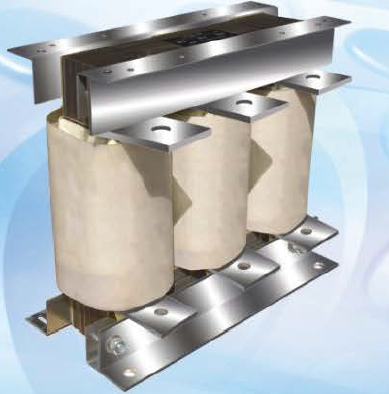 We devote ourselves to find electric and electronic solutions for our partners Another part of our production are security components for elevator industry. 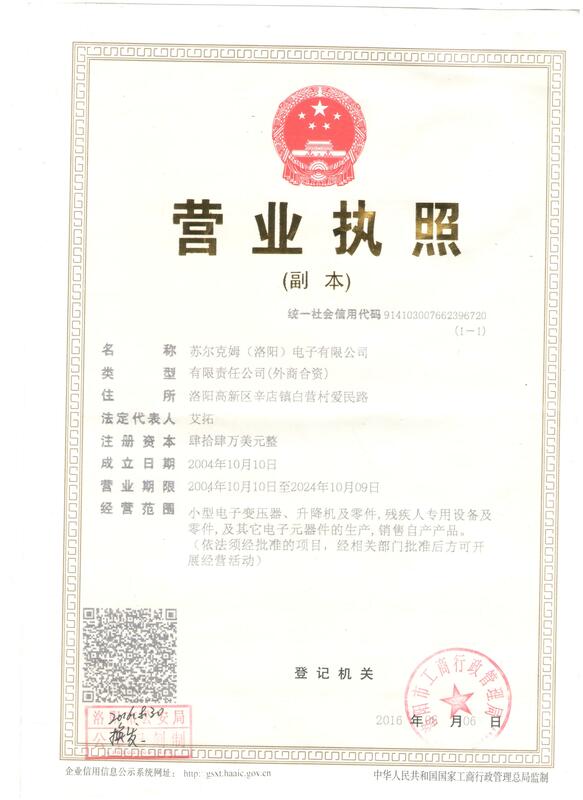 We can produce standard products and also special products according to customer specifications and needs. 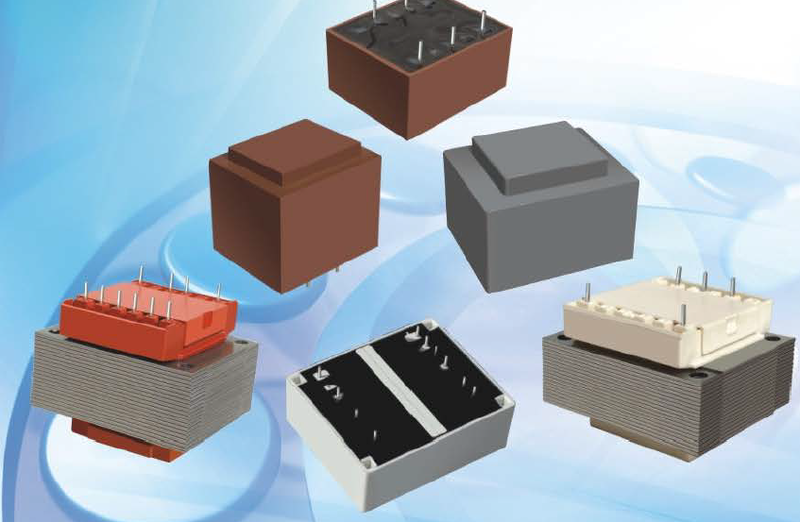 We always provide excellent quality products, reliable services and reasonable prices for customers.